Also, the map needs the sky. Very nice Im really loving the fortress. 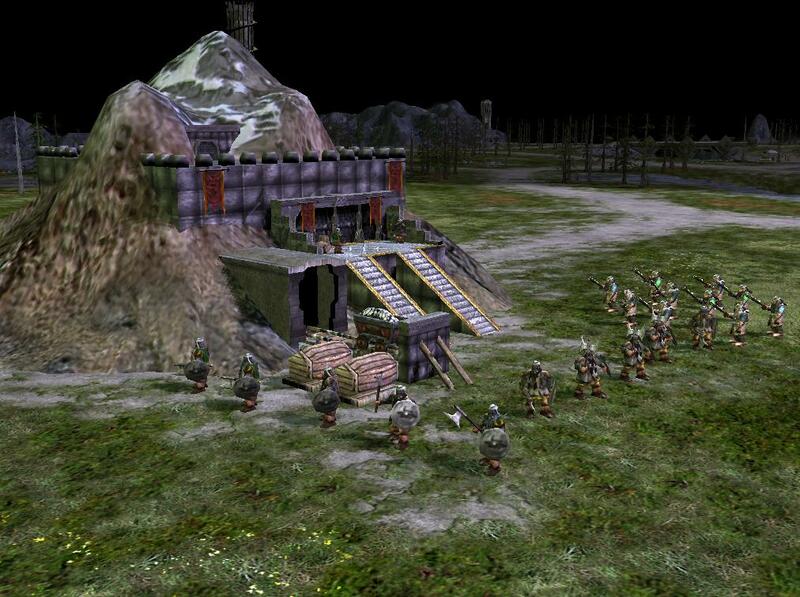 The dwarven Citadel rocks! It's just so much better (and more fitting) than a 'castle'! and today, some new shots of dwarven stuff. 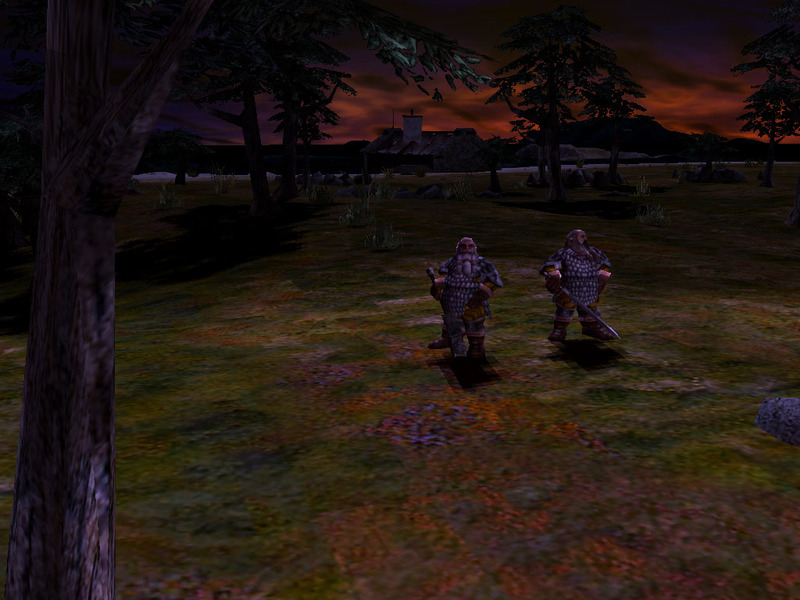 The knights are single dwarven units. They're very strong. 2 o 3 of them are enough to kill a balrog. 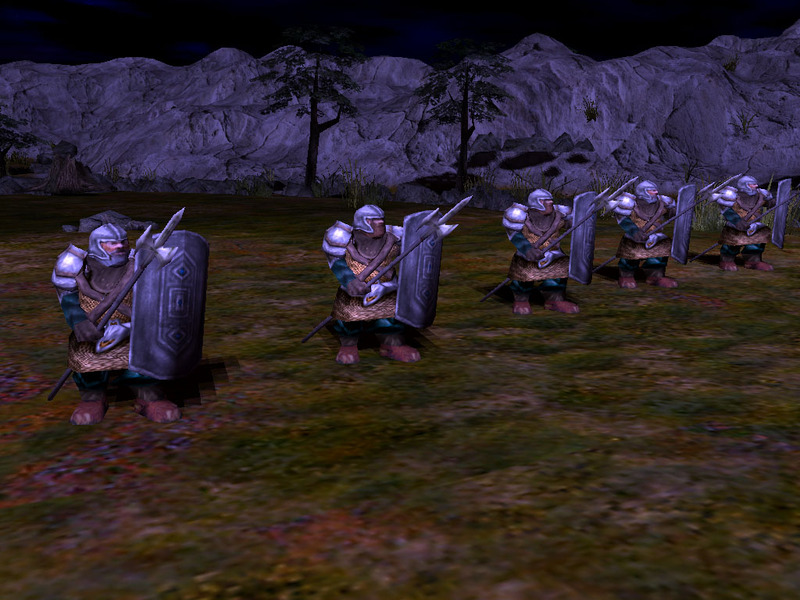 The guards are strong units that have a lot of defense because of their shield. 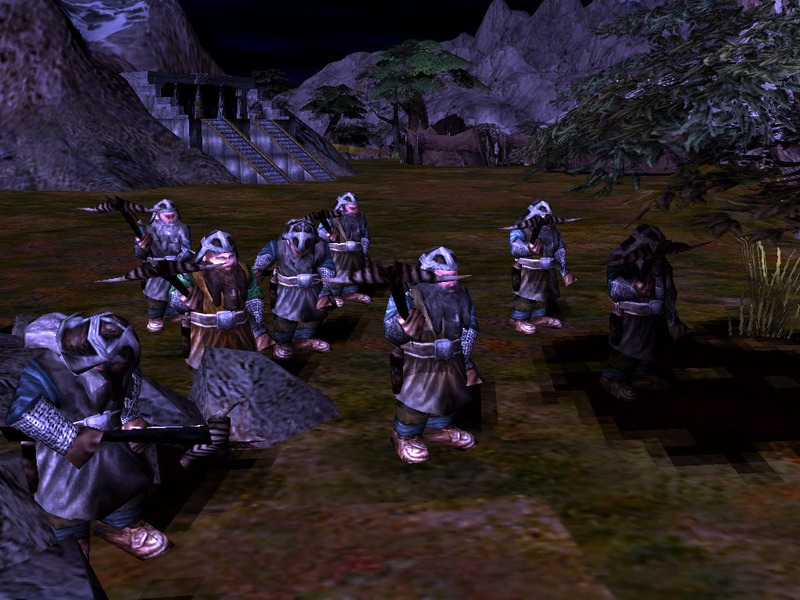 They can get weapons and armors of mithril. 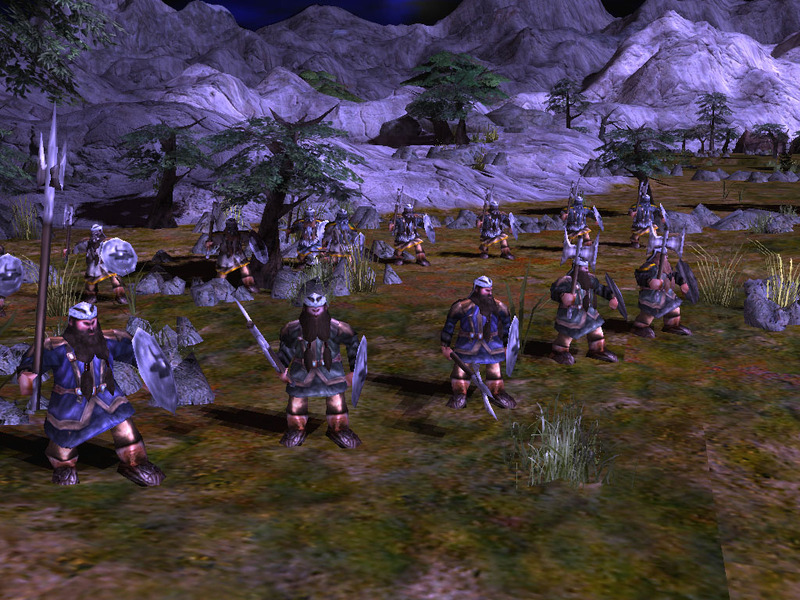 They are the main infantry of the dwarves. They can be upgraded with a lot of things. They are the crossbow guys. 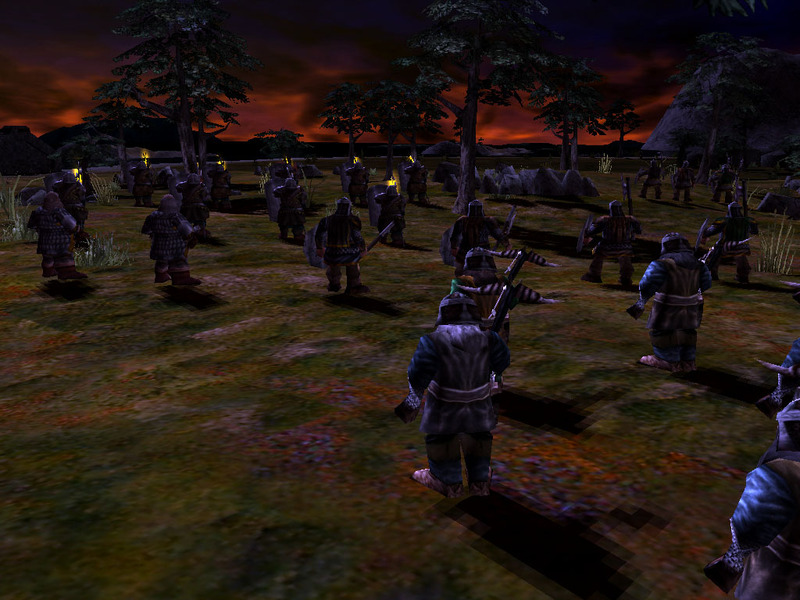 They shoot fire against buildings and monsters and normal arrows against units. Edited by morgoth946, 09 November 2007 - 05:47 PM.  Wow, why don't you post them in your forum? So much better looking than EA's. Shame you're still using their "chunky" model in places. Indeed very good stuff. 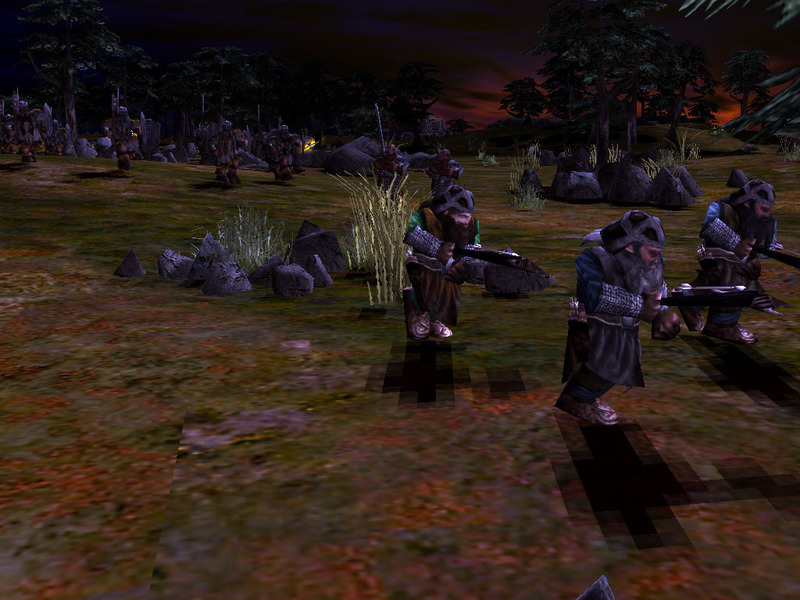 What dwarves are those? Belegost? And what's the "lotofthingsupgrade" ? And you will know my name is the Lord when I lay my vengeance upon you." hmm i wanted to make something different for those dwarves. You can upgrade them so they get a bad and cheap heavy armor that doesn't need pre-build and makes them slower or you can get a mithril armor that is more expensive and you have to build it in the fortress but it doesn't make them slower and is better. Also, i've deleted the glow of the upgraded weapons. If you had a small axe, you won't have a shiny small axe, you'll have a big axe xd. For the banners, the banner man won't appear magically when you get lvl 2, you'll have to build it and then join it to the horde. It will give some leadership. Has anybody found how to make the upgrade carriers to work? my favorite faction is the dwarves anyway, so this is sweet. is there any change to the resource gathering?